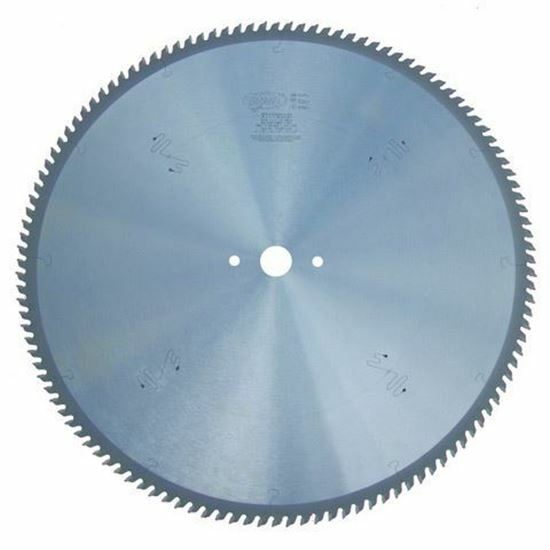 For trimming and panel sizing in a variety of materials. Positive ATB tooth with approx. 13mm pitch.